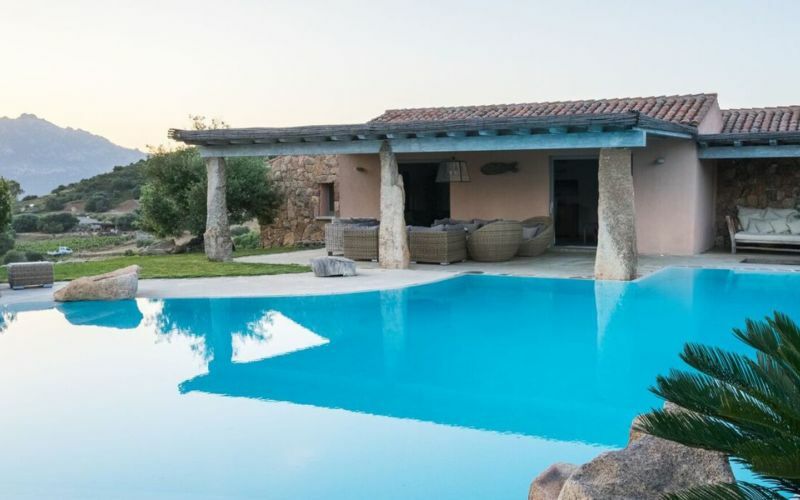 Both beautiful and eccentric, Sardinia is full of appealing mysteries, from its Bronze age tombs called fairy houses and giant’s graves, to its colorful festivals. 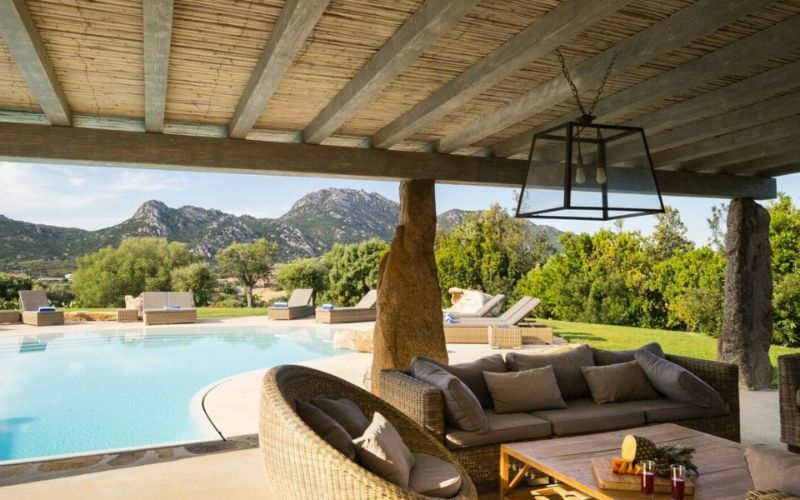 A vacation to Sardinia is worthwhile at any time of the year. Mountains, forests and thousands of ancient stone towers, Sardinia has something for everyone. The islands ancient population and old traditions captures its visitor’s imagination, and gives Sardinia its own unique character. Situated in the middle of the Mediterranean Sea, the region is rich in flora and fauna that seems to be untouched despite the popularity of the island. 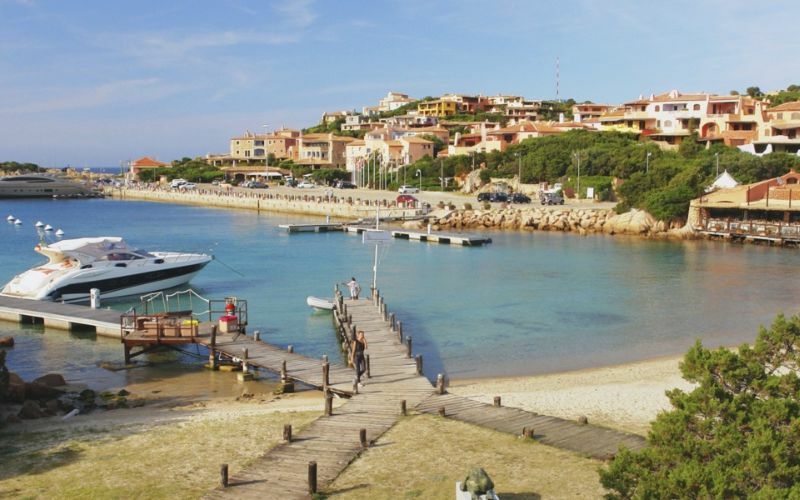 Home to some of the most popular resorts with Porto Cervo as its gemstone with a dazzling and colorful nightlife. 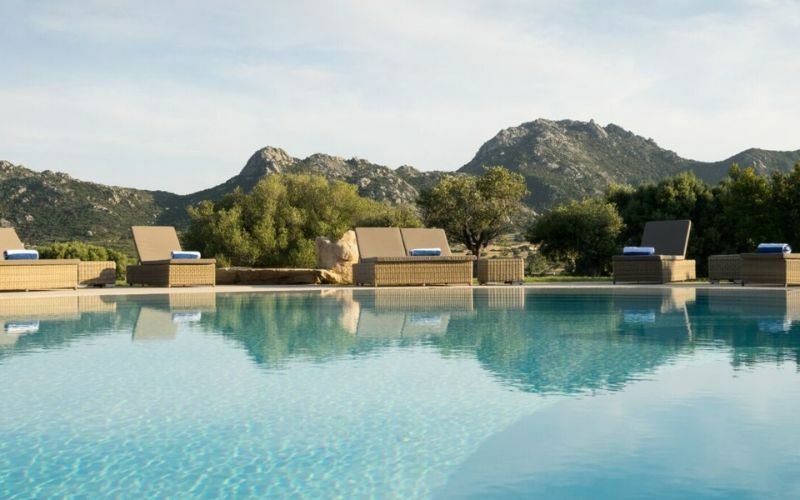 Alongside Porto Cervo, Porto Rotondo is considered one of Sardinia’s most sought-after resorts and an absolute favorite for basking in the sun on its famed beach, to seeing outdoor plays at the magnificent outdoor amphitheater in the summer. The beaches that surround Sardinia are widely considered some of the best in the world. You can spend long lazy days under the Sardinia sun before heading to the shore and letting the crystal waves wash over your feet. 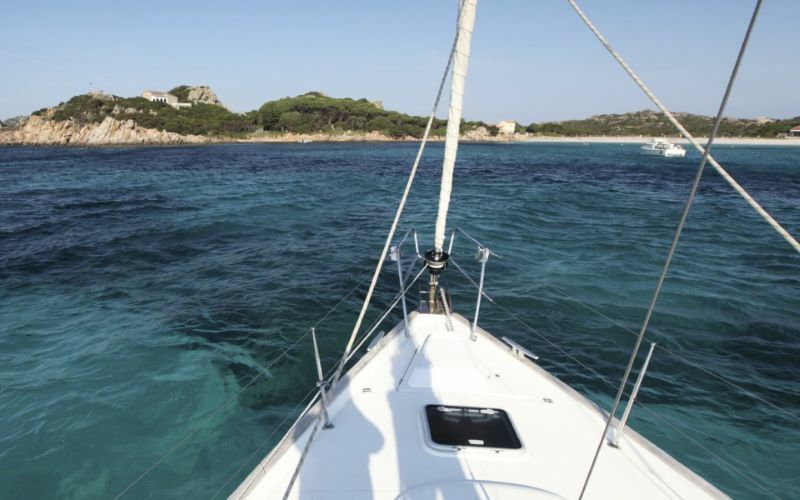 Explore the ancient Roman ruins at Tharros and spot the island’s interesting wildlife, especially in the stunning national park La Maddalena. 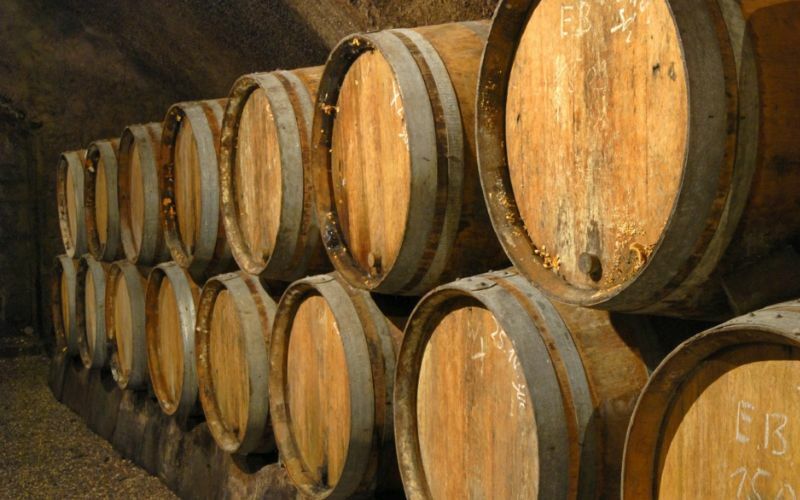 Your time on the island of Sardinia will bring nothing but an extraordinary cultural experience. The islands climate is influenced by the western Mediterranean, creating hot, dry summers and short, mild winters. You will find warm rays of sunshine bright and beaming in March for the start of spring, and the summer warmth rising in May. A golden fall begins in October but still holds strong to that summer heat, perfect to prolong warm water swims. The winter begins around November but is brief and mild so that you can still enjoy the colorful outdoors. Rainfall 0.7 in. 0.6 in. 0.9 in. 1.0 in. 0.7 in. 0.4 in. Rainfall 0.1 in. 0.1 in. 0.9 in. 1.6 in. 1.5 in. 1.5 in.